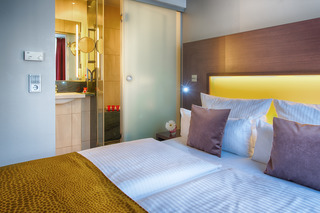 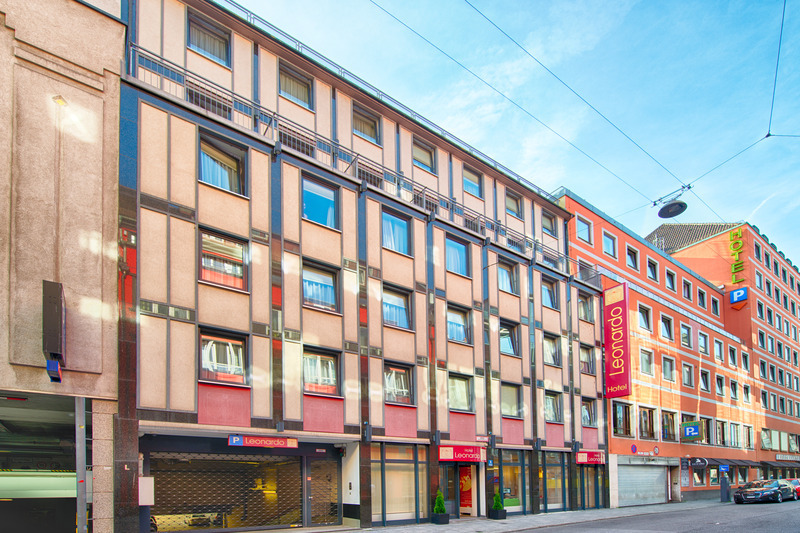 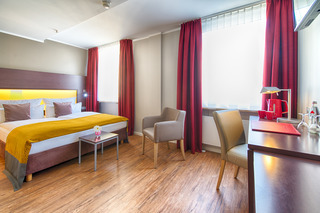 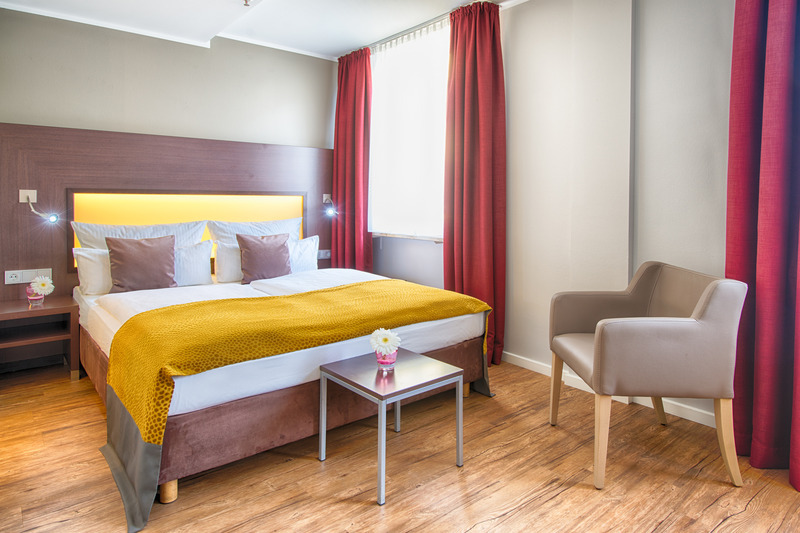 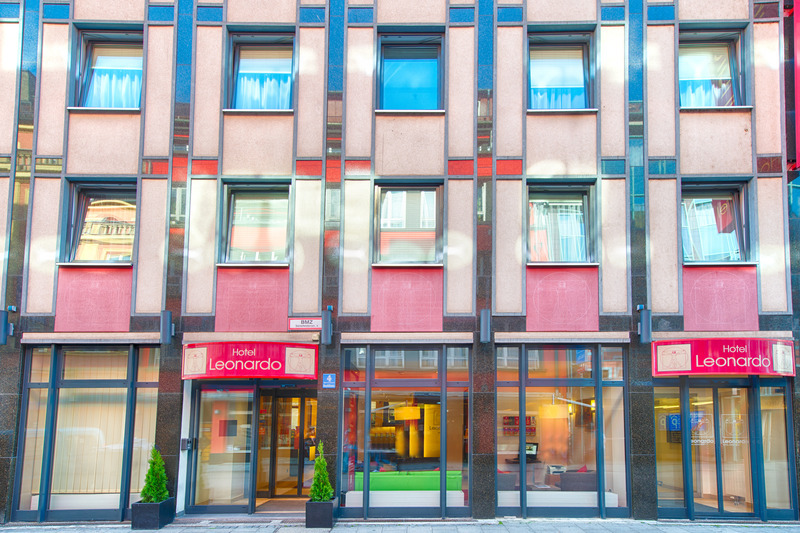 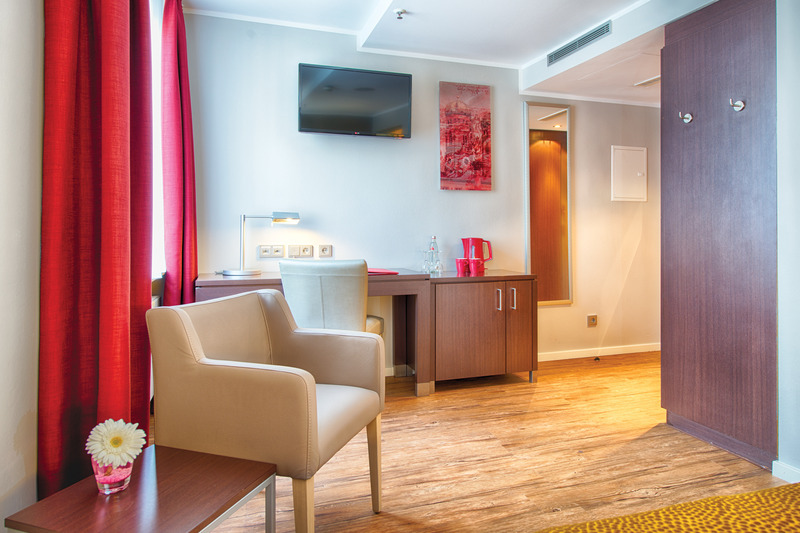 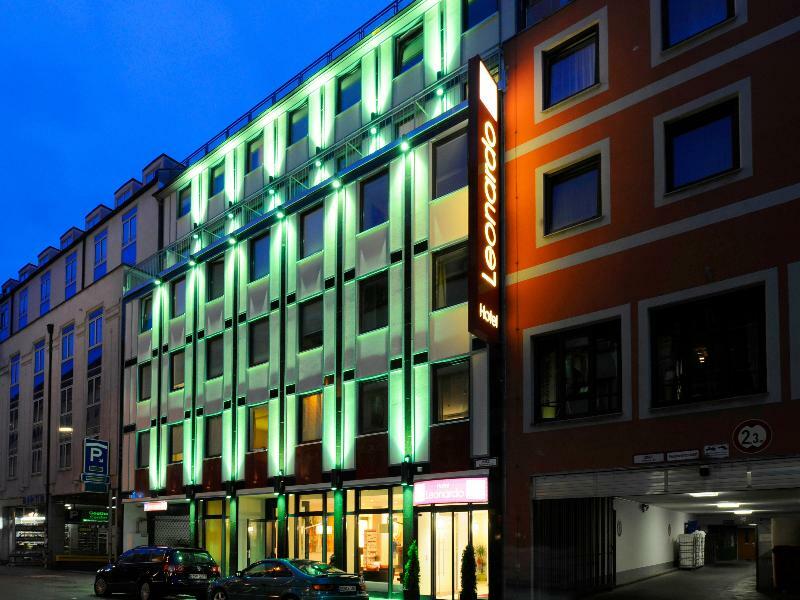 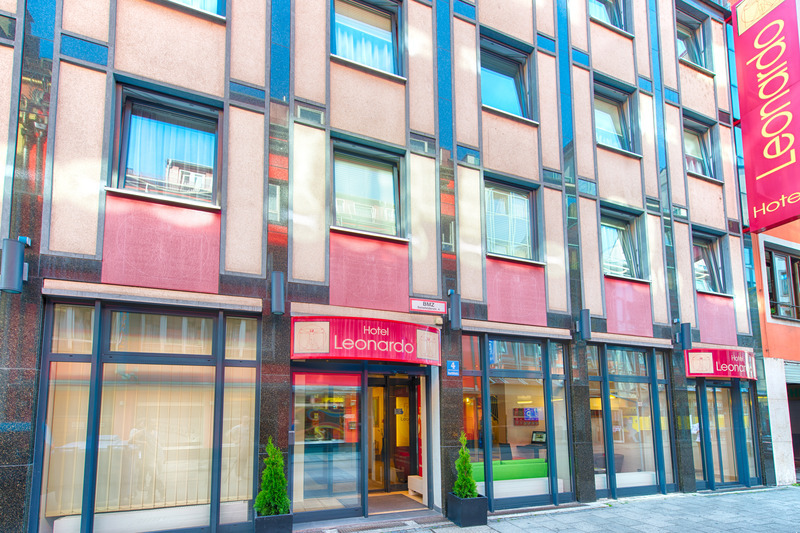 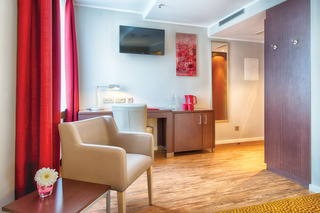 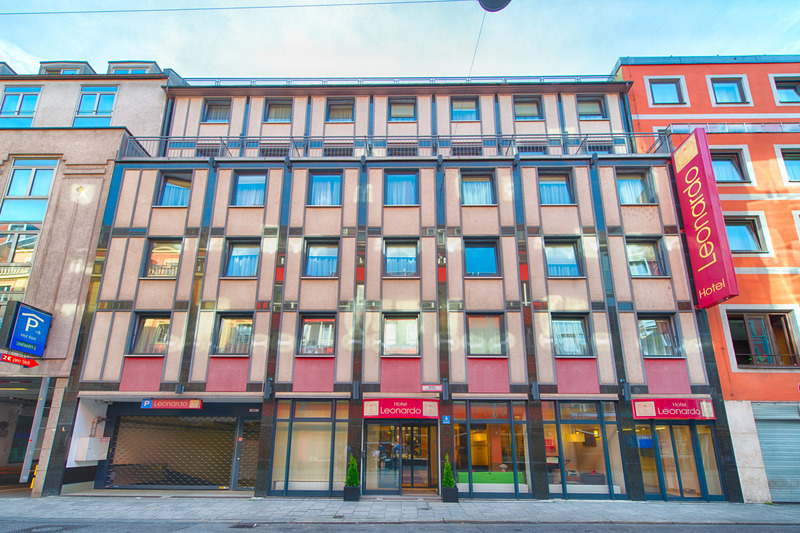 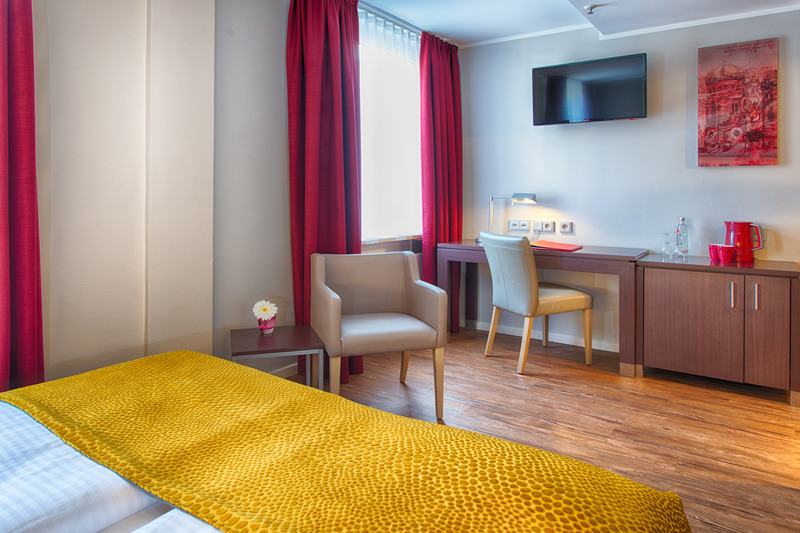 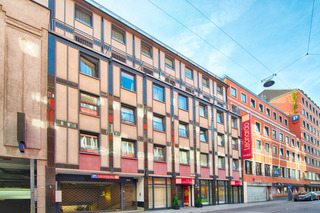 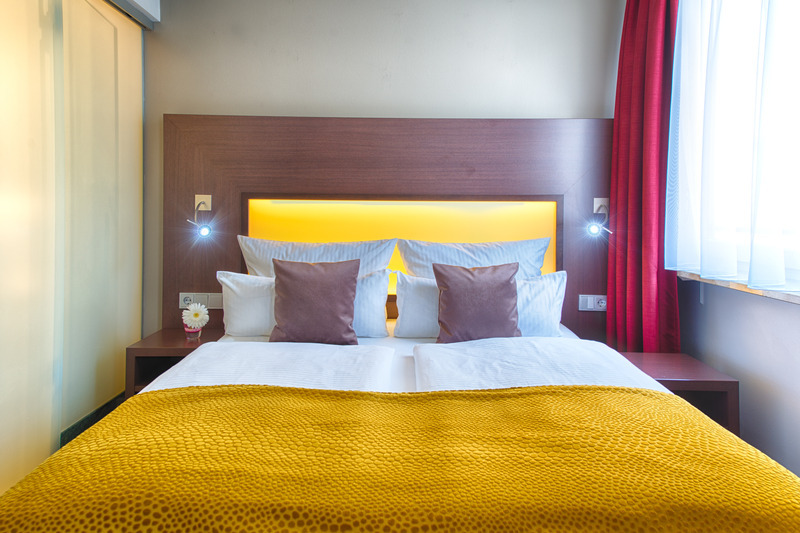 Featuring a strategic location in the city centre of München and well-connected by public transport, this elegant hotel offers a perfect stay for both business and leisure travellers. 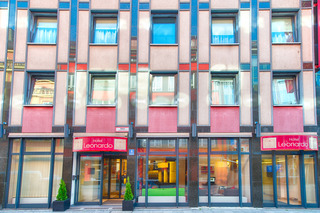 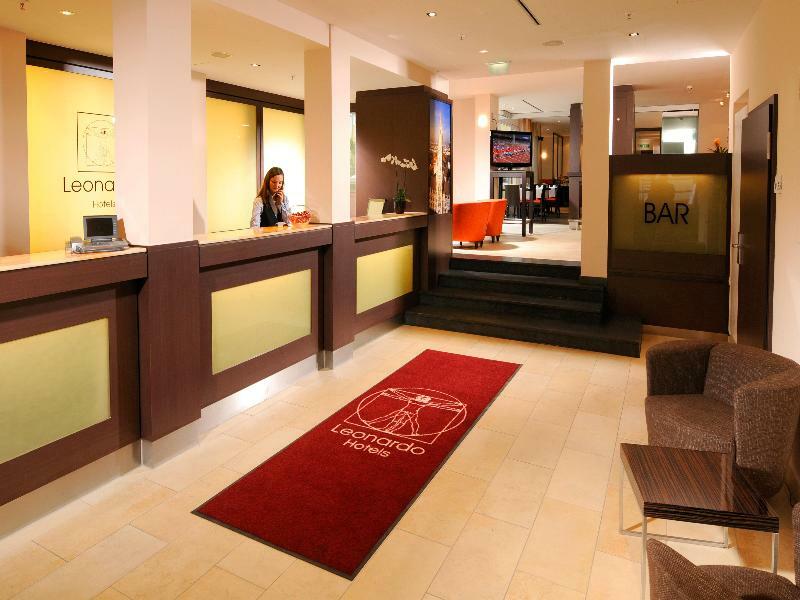 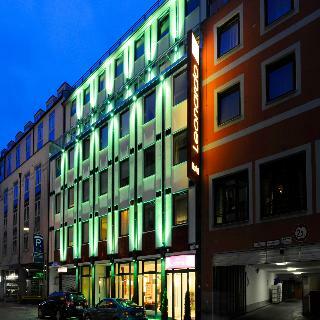 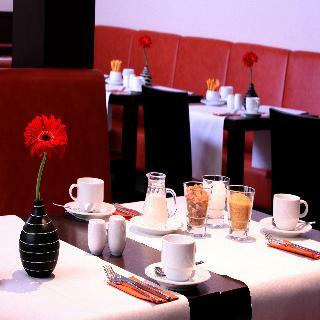 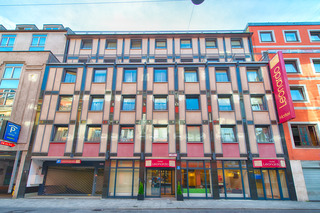 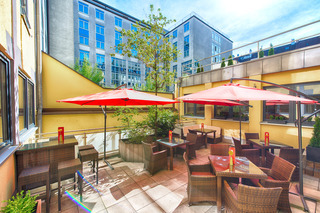 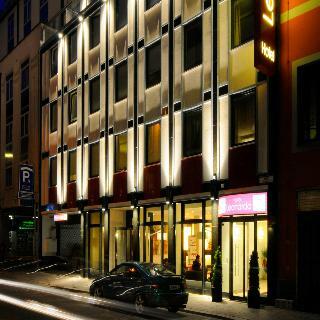 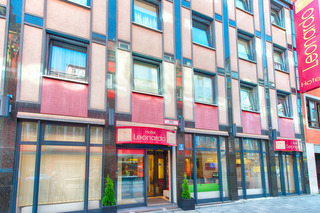 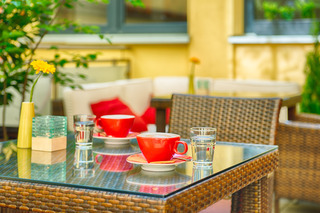 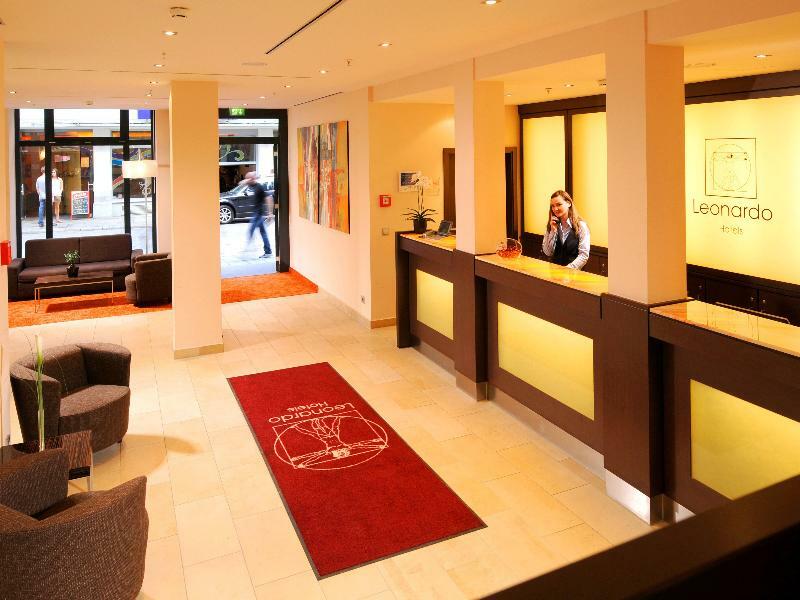 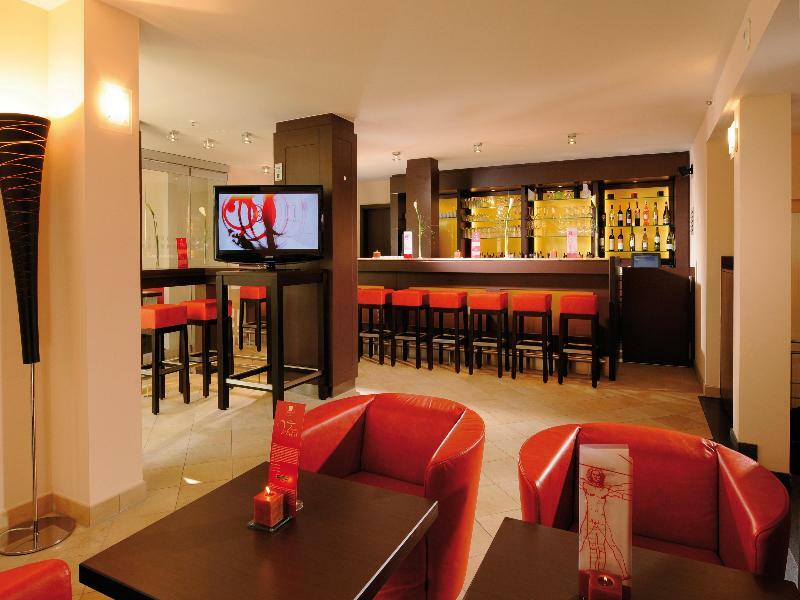 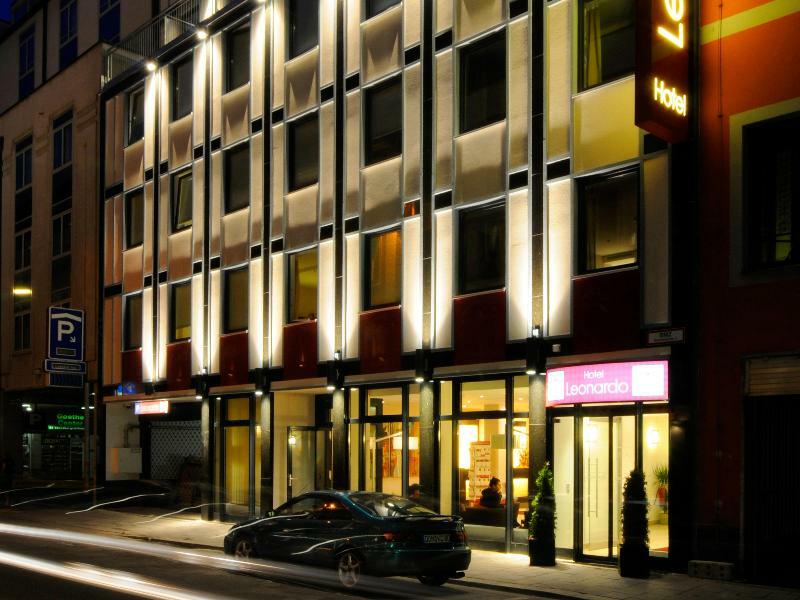 The establishment is situated near the popular Karlsplatz square and at only 30m from the main station. 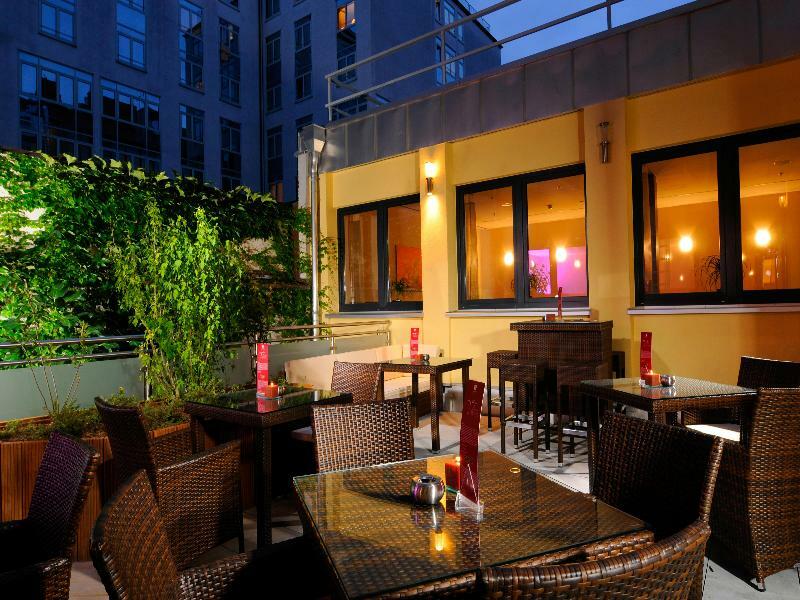 Within a short walking distance, visitors will find the bustle of the city with its many shops, museums, exciting theatres and other local attractions like Marienplatz and Theresienwiese, where the famous Oktoberfest is held. 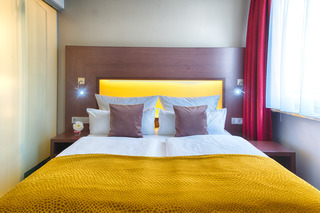 The hotel welcomes its guests in modern, spacious rooms, equipped with high quality furniture to offer the maximum comfort. 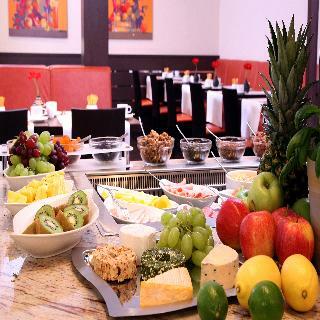 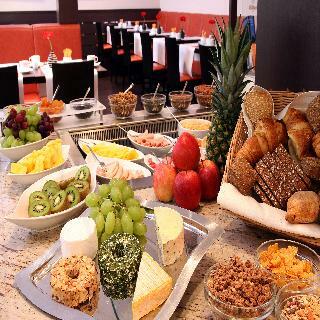 Every morning, a rich and extensive breakfast buffet is served in the hotel's restaurant, including gluten-free bread and lactose-free milk. 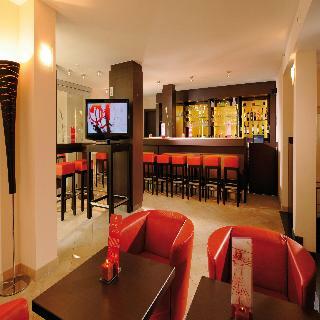 In the evening, visitors might relax and enjoy a refreshing drink in the cosy bar.